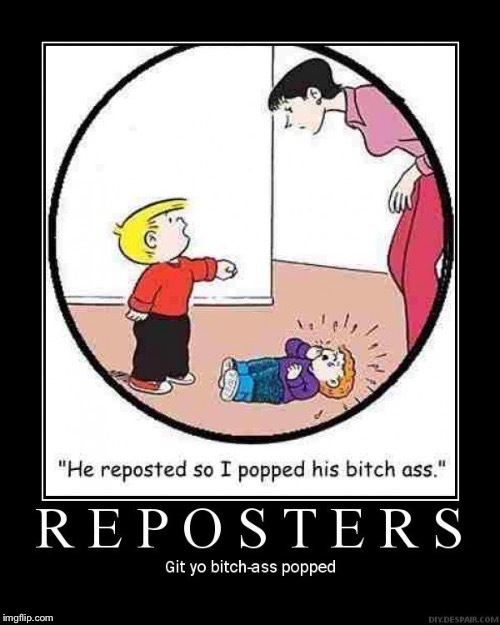 But it's still a repost. And stolen. You already said you stole it twice. You're lying.